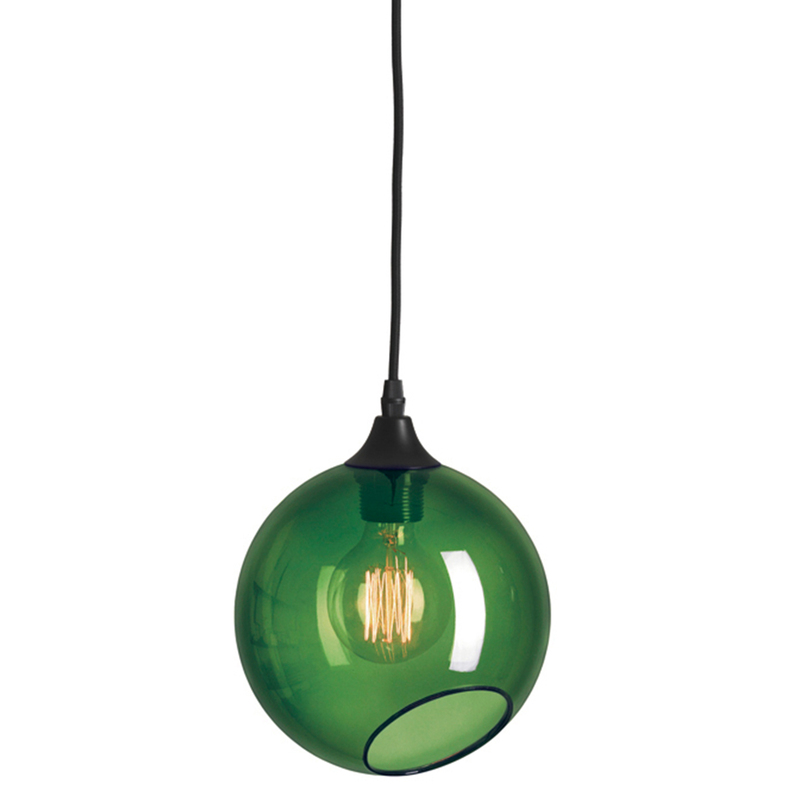 Available in 5 glass colour options on a black fabric cord. 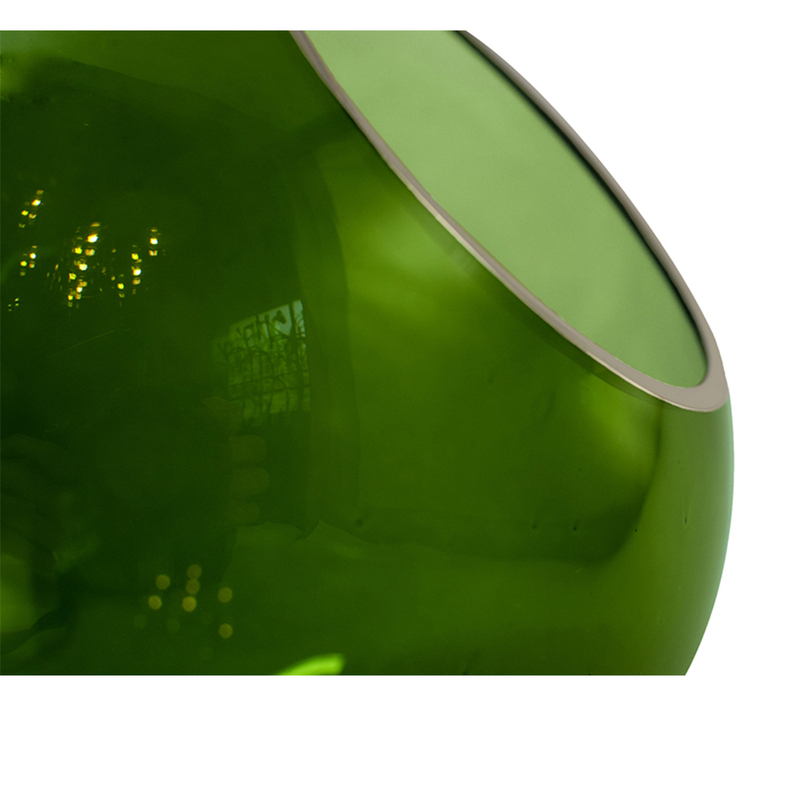 The glass is mouth blown and hand painted edge. 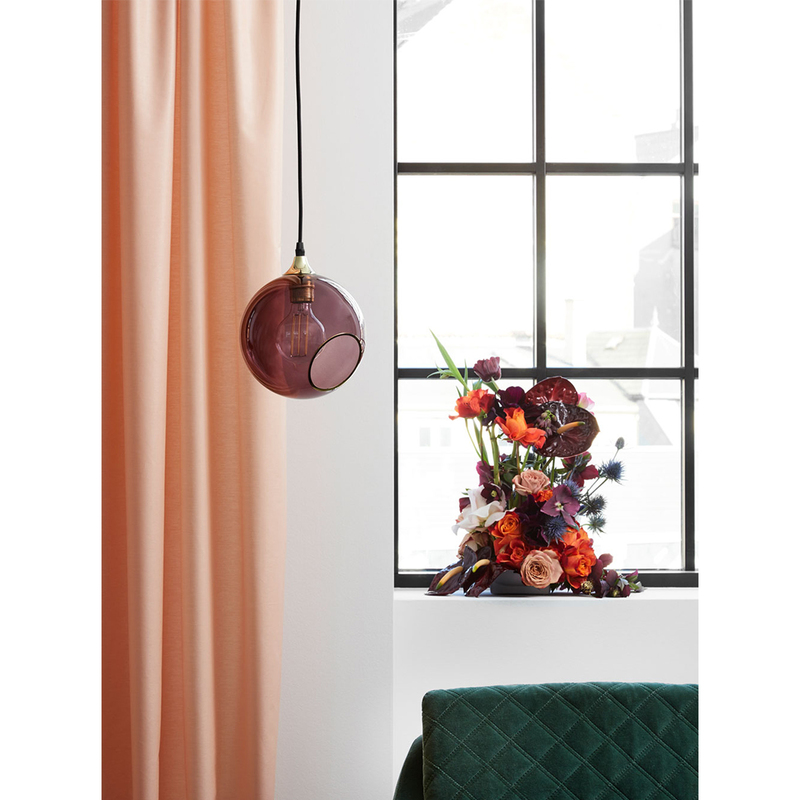 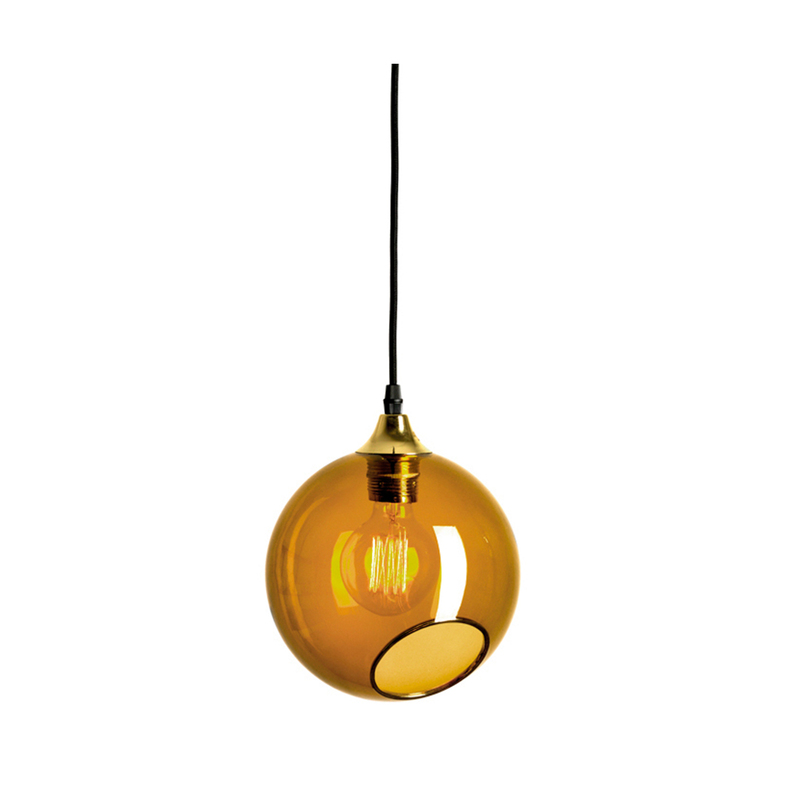 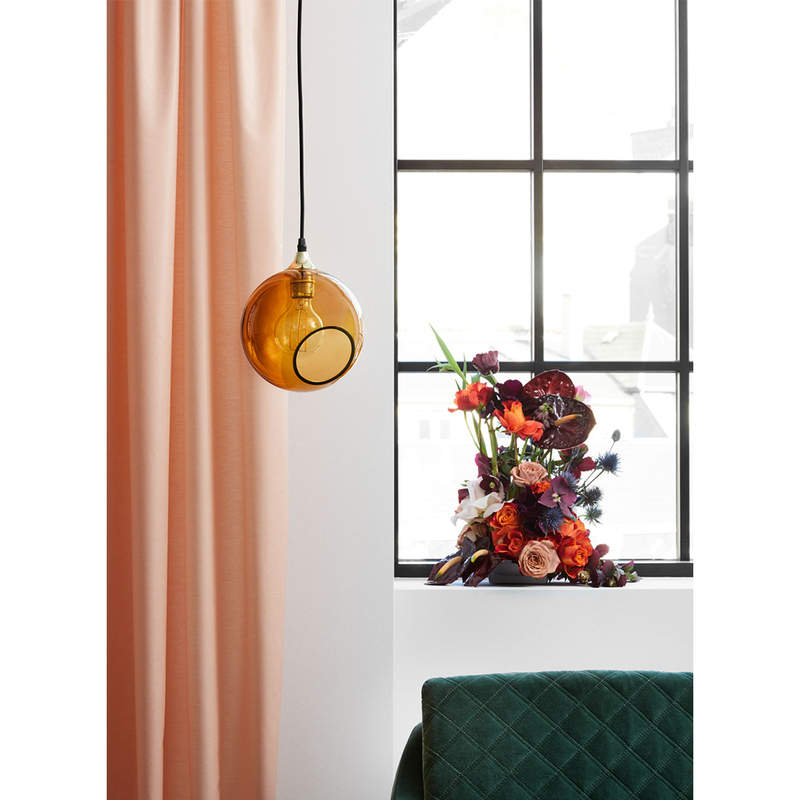 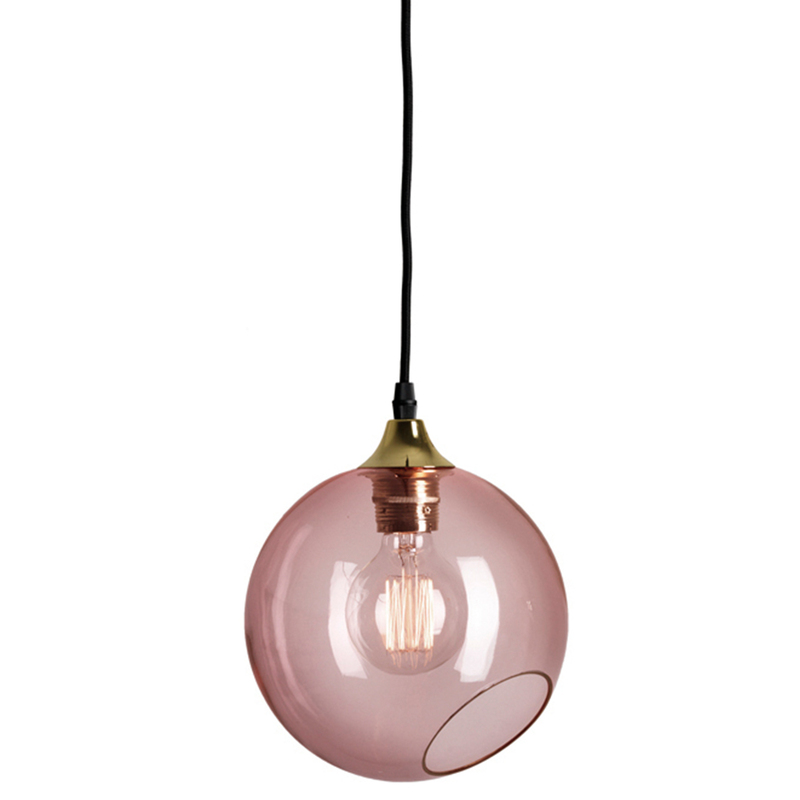 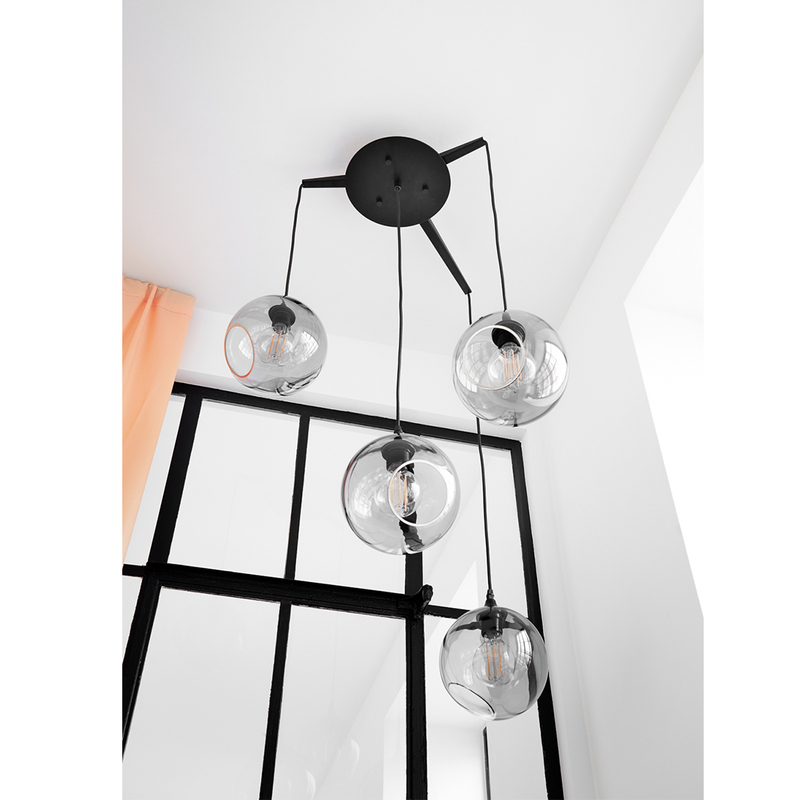 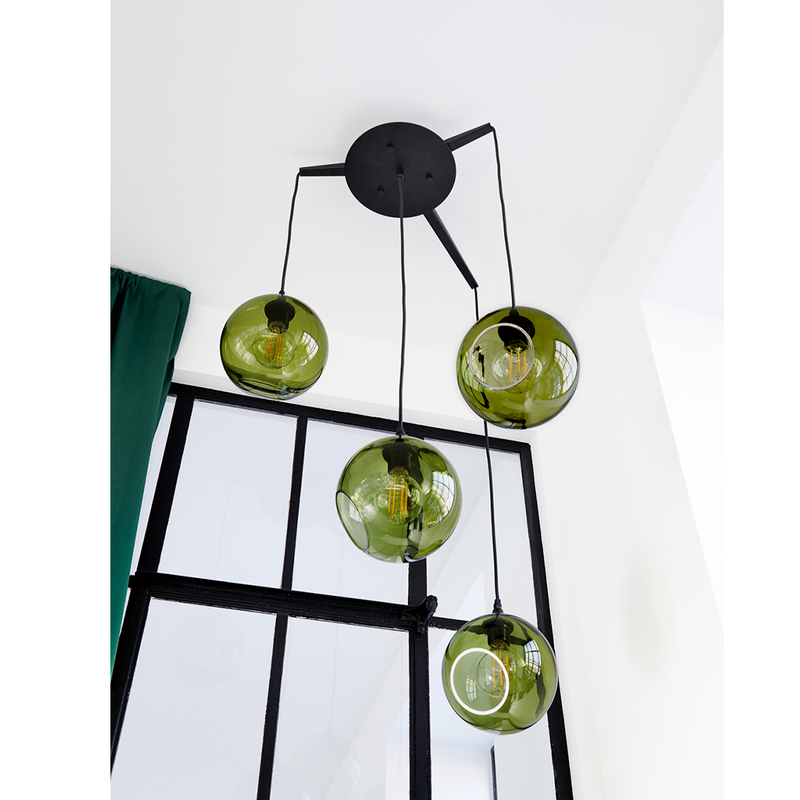 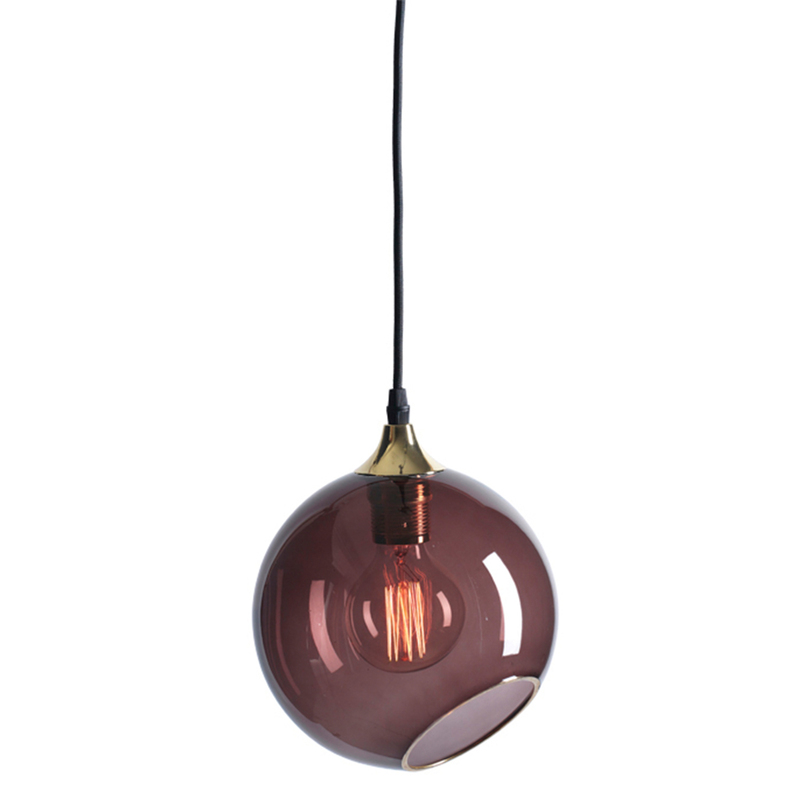 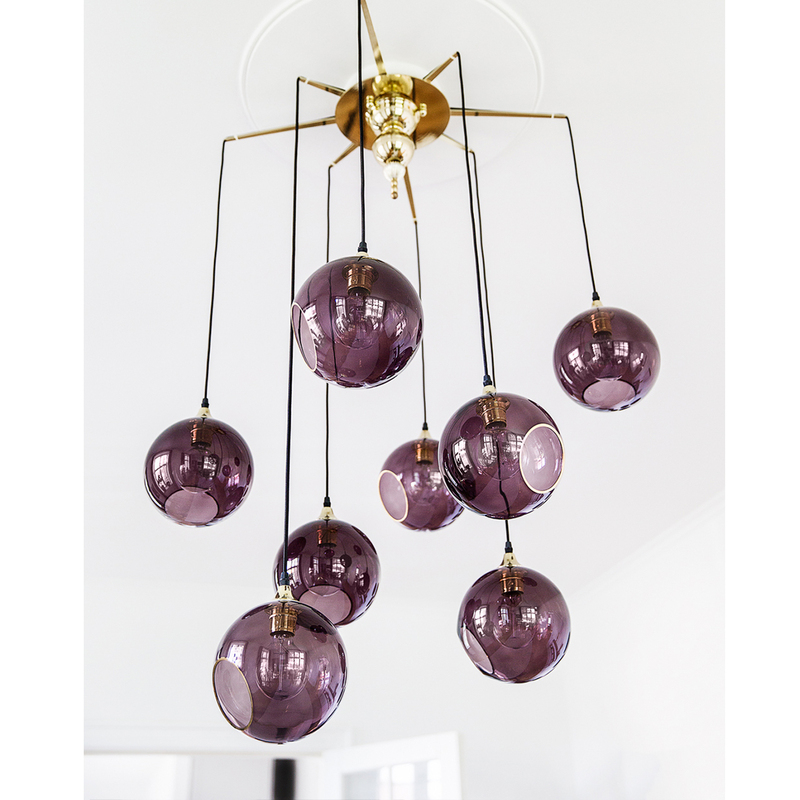 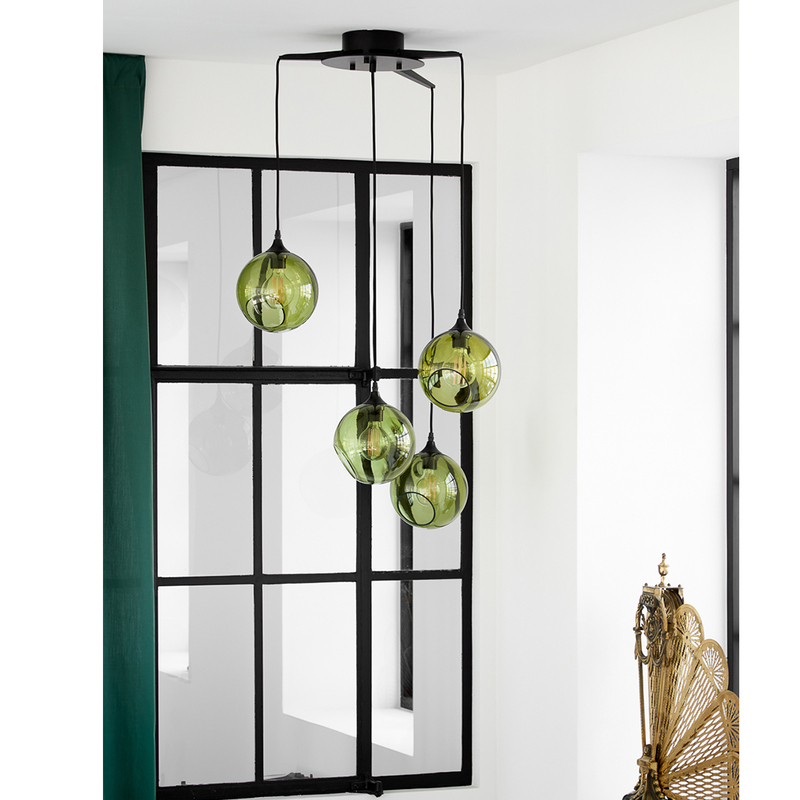 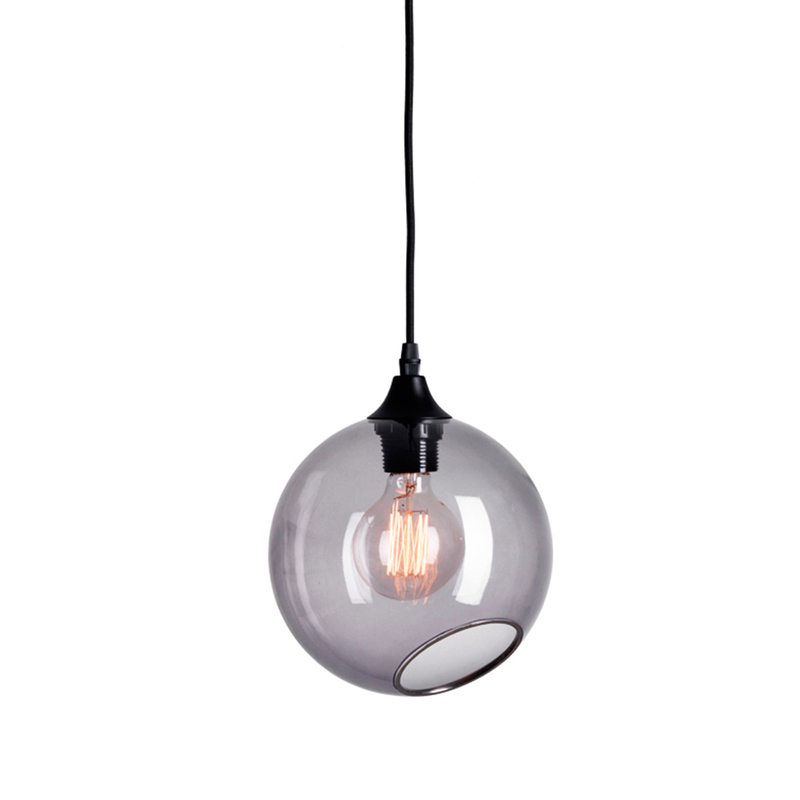 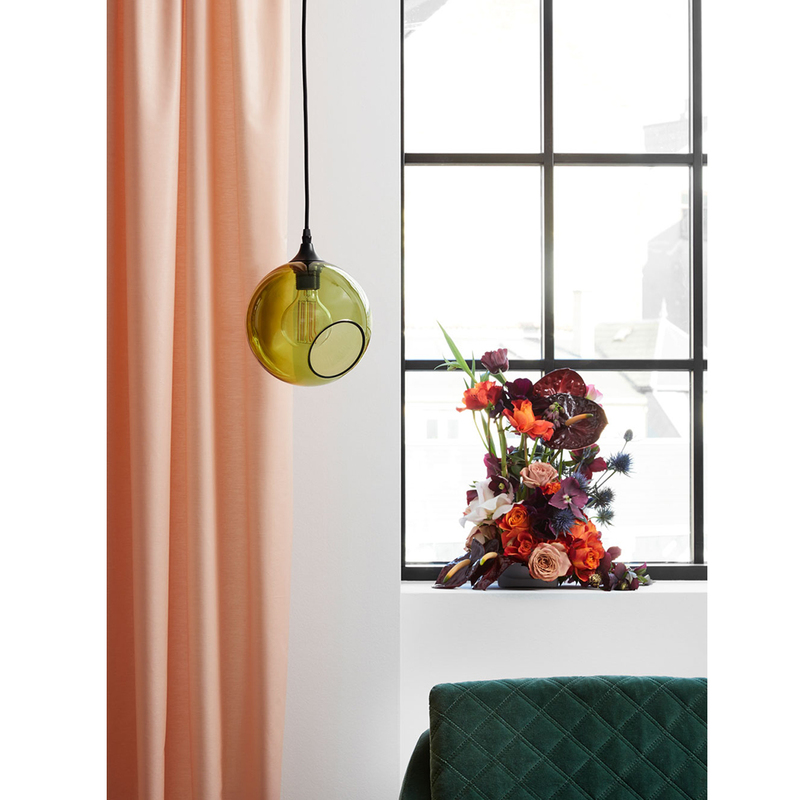 Together with the purchase of light suspension, you can also create a series of pendants together, in various or one glass colour.